Berdan, Frances F.; Smith, Michael E. (1996a). "1. Introduction". In Frances Berdan; Richard Blanton; Elizabeth Hill Boone; Mary G. Hodge; Michael E. Smith; Emily Umberger. Aztec Imperial Strategies. Washington, DC: Dumbarton Oaks Research Library and Collection. ISBN 978-0-88402-211-4. OCLC 27035231. Berdan, Frances F.; Smith, Michael E. (1996b). "9. Imperial Strategies and Core-Periphery Relations". In Frances Berdan; Richard Blanton; Elizabeth Hill Boone; Mary G. Hodge; Michael E. Smith; Emily Umberger. 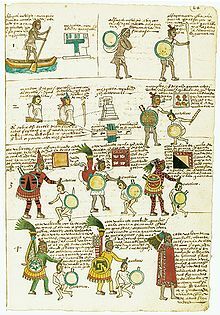 Aztec Imperial Strategies. Washington, DC: Dumbarton Oaks Research Library and Collection. ISBN 978-0-88402-211-4. OCLC 27035231. Cline, Howard F. (1976). "Hubert Howe Bancroft, 1832-1918". In H.F. Cline. Handbook of Middle American Indians, Guide to Ethnohistorical Sources, Part 2. pp. 326–347. ISBN 978-0-292-70153-3. Cline, Howard F. (1973). "Selected Nineteenth-Century Mexican Writers on Ethnohistory". In H.F. Cline. Handbook of Middle American Indians, Guide to Ethnohistorical Sources, Part 2. pp. 370–393. ISBN 978-0-292-70153-3. Gillespie, Susan D. (1998). 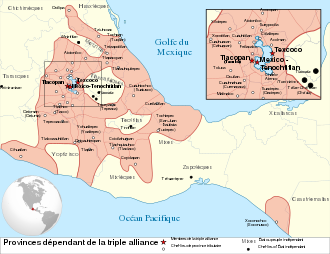 "The Aztec Triple Alliance: A Postconquest Tradition" (PDF). In Elizabeth Hill Boone; Tom Cubbins. Native Traditions in the Postconquest World, A Symposium at Dumbarton Oaks 2nd through 4th October 1992. Washington, DC: Dumbarton Oaks Research Library and Collection. pp. 233–263. ISBN 978-0-88402-239-8. OCLC 34354931. Archived from the original (PDF Reprint) on |archive-url= requires |archive-date= (help). Prem, Hanns J. (1992). 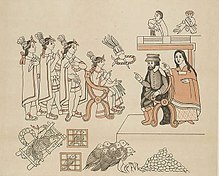 "Aztec Writing". In Victoria R. Bricker; Patricia A. Andrews. 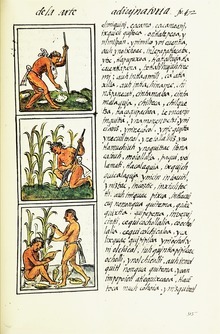 Supplement to the Handbook of Middle American Indians, Vol. 5: Epigraphy. Austin: University of Texas Press. pp. 53–69. ISBN 978-0-292-77650-0. 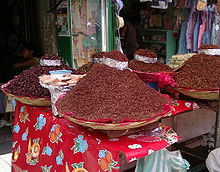 OCLC 23693597. Smith, Michael E. (2000). 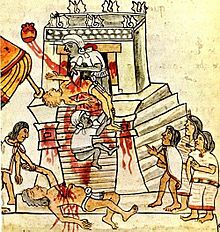 "Aztec City-States". In Mogens Herman Hansen. A Comparative Study of Thirty City-State Cultures. Copenhagen: The Royal Danish Academy of Sciences and Letters. pp. 581–595. Smith, Michael E. (1996). "The Strategic Provinces". In Frances Berdan; Richard Blanton; Elizabeth Hill Boone; Mary G. Hodge; Michael E. Smith; Emily Umberger. 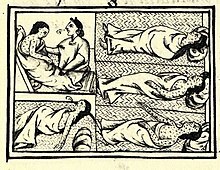 Aztec Imperial Strategies. Washington, DC: Dumbarton Oaks Research Library and Collection. pp. 137–151. ISBN 978-0-88402-211-4. OCLC 27035231. 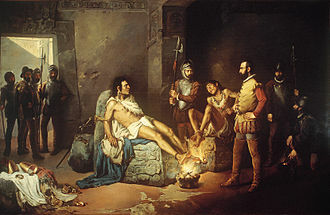 Durán, Diego (1971) [1574–79]. Fernando Horcasitas; Doris Heyden, eds. 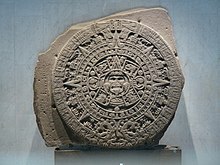 Book of the Gods and Rites and The Ancient Calendar. Civilization of the American Indian series. Translated by Fernando Horcasitas; Doris Heyden. Foreword by Miguel León-Portilla (translation of Libro de los dioses y ritos and El calendario antiguo, 1st English ed.). Norman: University of Oklahoma Press. ISBN 978-0-8061-0889-6. OCLC 149976. Chimalpahin, Domingo de San Antón Muñón (1997) [c. 1621]. Arthur J.O. Anderson; Susan Schroeder, eds. 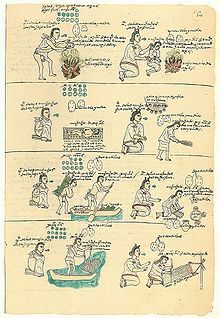 Codex Chimalpahin, vol. 1: society and politics in Mexico Tenochtitlan, Tlatelolco, Texcoco, Culhuacan, and other Nahua altepetl in central Mexico; the Nahuatl and Spanish annals and accounts collected and recorded by don Domingo de San Antón Muñón Chimalpahin Quauhtlehuanitzin. 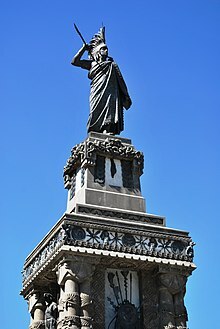 Civilization of the American Indian series. Translated by Arthur J.O. Anderson; Susan Schroeder. Susan Schroeder (general editor), Wayne Ruwet (manuscript editor). Norman: University of Oklahoma Press. ISBN 978-0-8061-2921-1. OCLC 36017075. 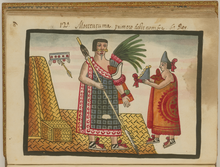 Chimalpahin Quauhtlehuanitzin; Domingo de San Antón Muñón (1997) [c. 1621]. Arthur J.O. Anderson; Susan Schroeder, eds. 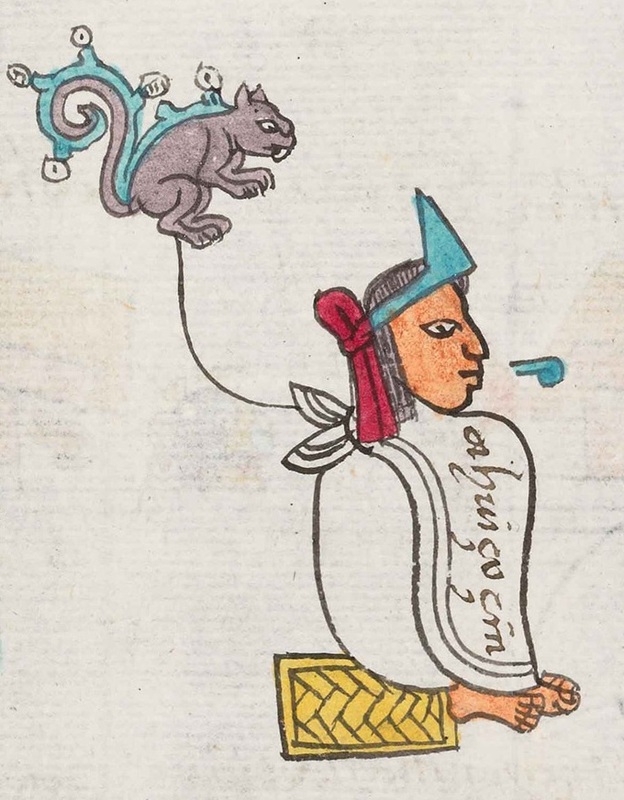 Codex Chimalpahin, vol. 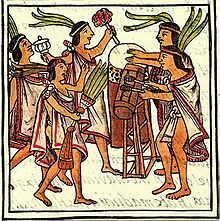 2: society and politics in Mexico Tenochtitlan, Tlatelolco, Texcoco, Culhuacan, and other Nahua altepetl in central Mexico; the Nahuatl and Spanish annals and accounts collected and recorded by don Domingo de San Antón Muñón Chimalpahin Quauhtlehuanitzin (continued). Civilization of the American Indian series. Translated by Arthur J.O. Anderson; Susan Schroeder. Susan Schroeder (general editor), Wayne Ruwet (manuscript editor). Norman: University of Oklahoma Press. ISBN 978-0-8061-2950-1. OCLC 36017075.